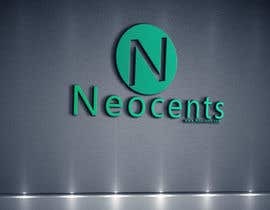 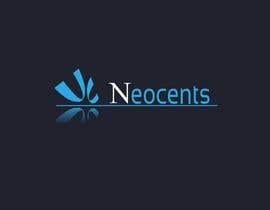 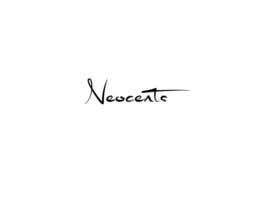 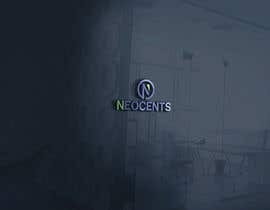 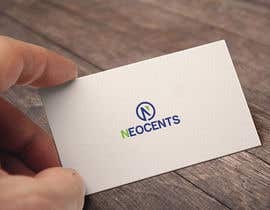 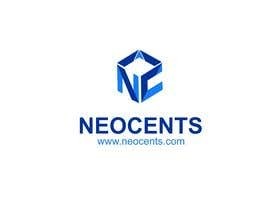 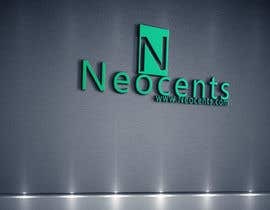 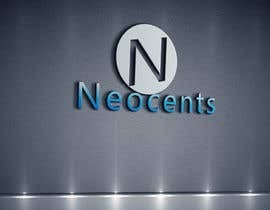 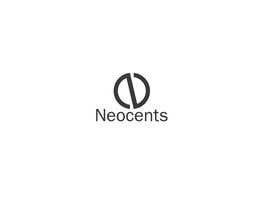 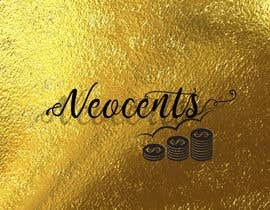 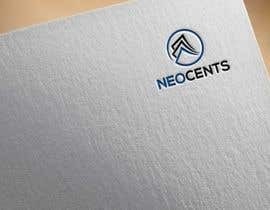 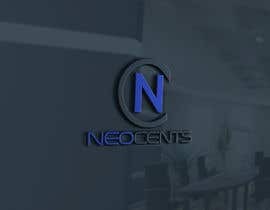 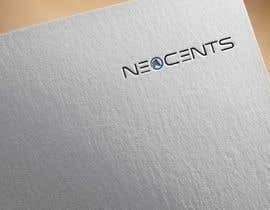 Hi, My company name is "Neocents", Domain - www.neocents.com. 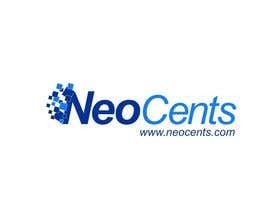 Its a money management firm, aims helping investors and traders in being profitable in the Stock Markets. 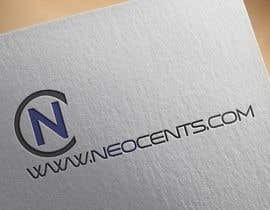 We also provide training and wealth management services too. 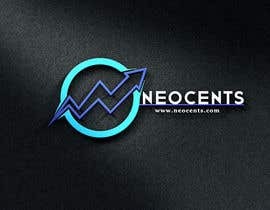 So its a one stop destination for all traders and investors working in stock markets.